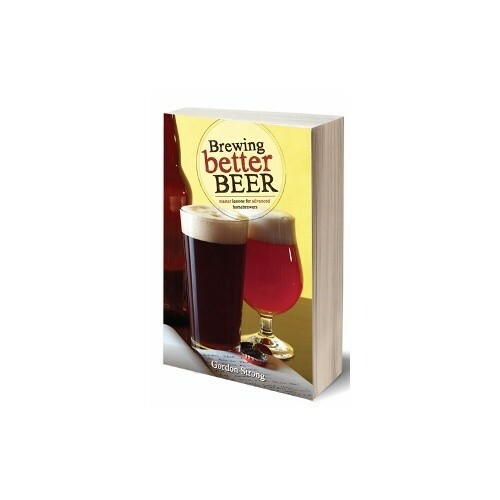 Gordon Strong - Brewing Better Beer is a comprehensive look at technical, practical and creative homebrewing advice from Gordon Strong, three-time winner of the coveted National Homebrew Competition Ninkasi Award. Discover techniques, philosophy, recipes and tips that will help you take your homebrew to the next level. 316 pages.